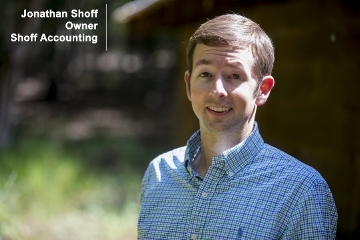 What is it like to work with Shoff Accounting? On the call, I’ll ask some questions, and you can as well. 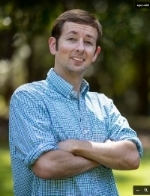 We’ll also talk price and our next steps if you decide to move forward and become a client. If you decide to move forward and become a client, We'll send you onboarding documents and information I’ll need to prepare your tax return. While your tax returns are being prepared, questions may arise. We’ll discuss these questions over email; however, if a phone call is needed to handle a complex problem, a call can easily be scheduled. This step can vary depending on your situation. 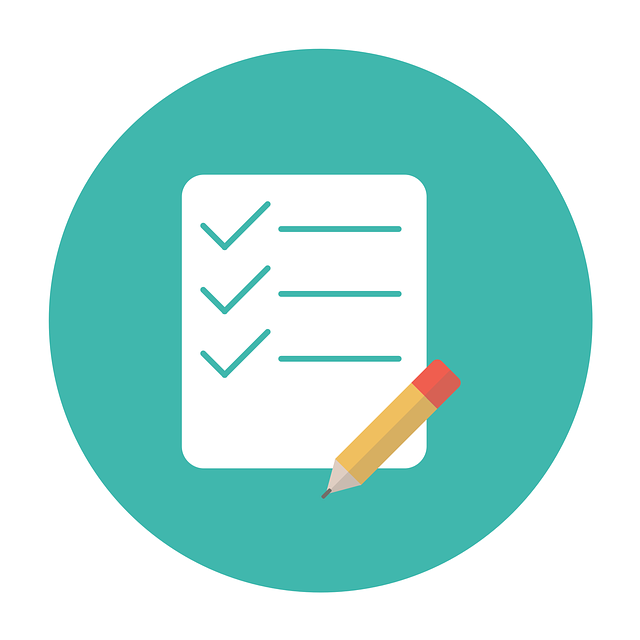 After you receive and review the first draft of your tax return, changes may be needed which can be completed over email. After all changes have been made to your return, a final draft will be emailed to you for approval. Once approved, I’ll have you digitally sign the returns and your returns will then be e-filed.